It's spring and we are loving spending time outside and looking for bugs! But on those rainy days we are bringing the fun indoors with some spring themed activities, like this ladybug spot counting one. The game is really simple to set up, I simply used a bin full of pinto beans (this one had previously been our hot chocolate sensory bin) and then added some wooden numbers from one of our number puzzles. Then I put together some little ladybugs using milk lids. I had a couple of red milk lids which were perfect and I just drew some little eyes and lines on, but for the blue lids I simply cut out a piece of red foam sheet to the size of the lid and then drew the lines and eyes onto the foam. Then I set out the bin for the kids to play with and explore first. They enjoyed scooping up the beans into the ladybug lids first, then I asked them to each choose a number and a ladybug to use. They then had to pick out the correct number of beans and place them onto the ladybug. We also played by putting different quantities of beans onto all of the different ladybugs and then finding the matching numeral to go with each ladybird. 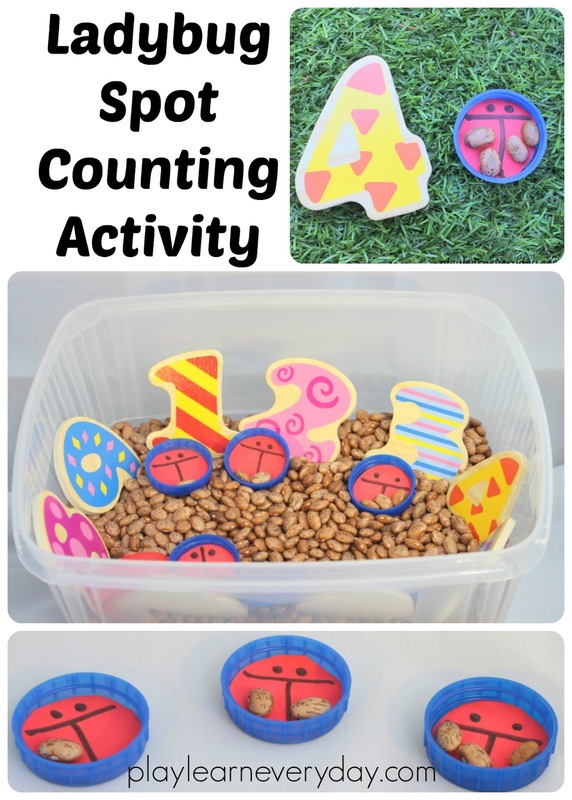 It's a super easy activity for them and while being great for their counting skills it's also fantastic for fine motor control and a great opportunity to talk about ladybugs and how they all have different spots. We've now been looking for real ladybugs whenever we're outside so that we can count how many spots they have! 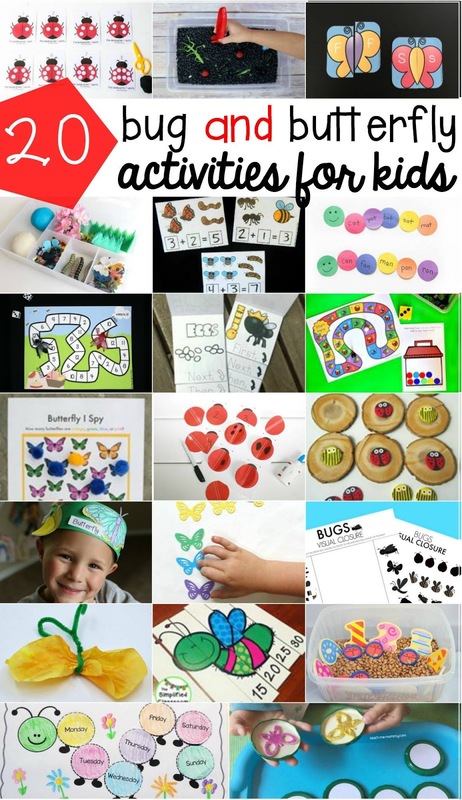 This post is part of the Kids Activity Blog Hop, check out all of the other fantastic ideas for bugs and butterflies this month! 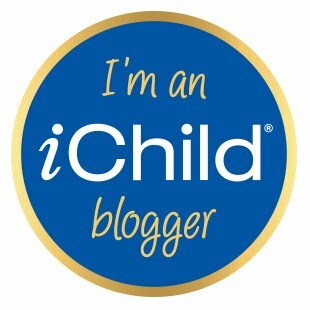 I always love the ideas on this blog - so simple yet effective. 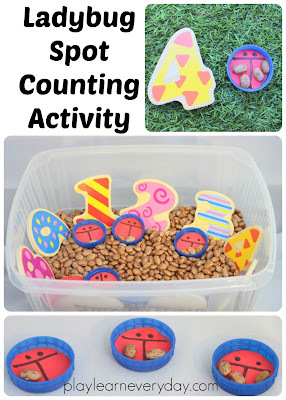 That is so cute and such a great way to get involved with numbers - we did a similar game with playdoh ladybirds! What a fab activity, I love this and so simple and achievable for everyone. 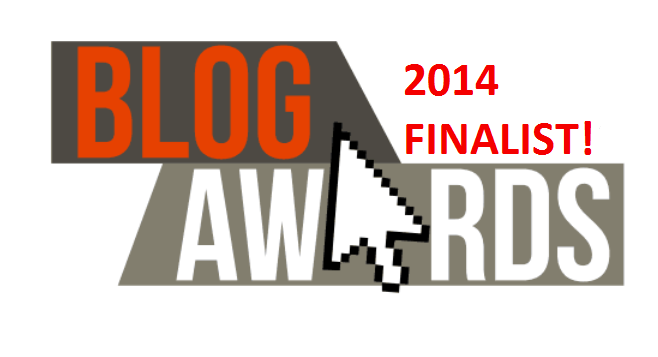 Awww, this is a super lovely idea.